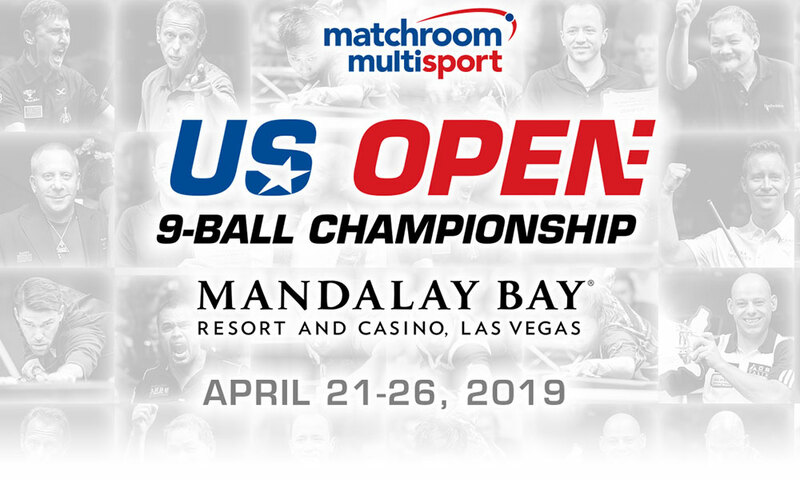 Matchroom Multi Sport is looking for vendors to join us on our journey as we expand the US Open 9-Ball Championship into the biggest pool experience in sport. With play taking place all day for the six days of the event at Mandalay Bay Resort, fans will be looking for an immersive pool experience and with the Las Vegas feel-good-factor will be looking for pool equipment, merchandise, artefacts and mementoes from their time at the 43rd annual US Open 9 Ball Championship. If you or your company are interested in exhibiting at the 43rd US Open 9-Ball Championship this April, please download the document below.